Our videos will help you get started with Zoho Analytics and guide you on using our important features. Whether you're looking for a step-by-step tutorial or a quick how-to video, you're in the right place. Getting Started Overview video on Zoho Analytics. 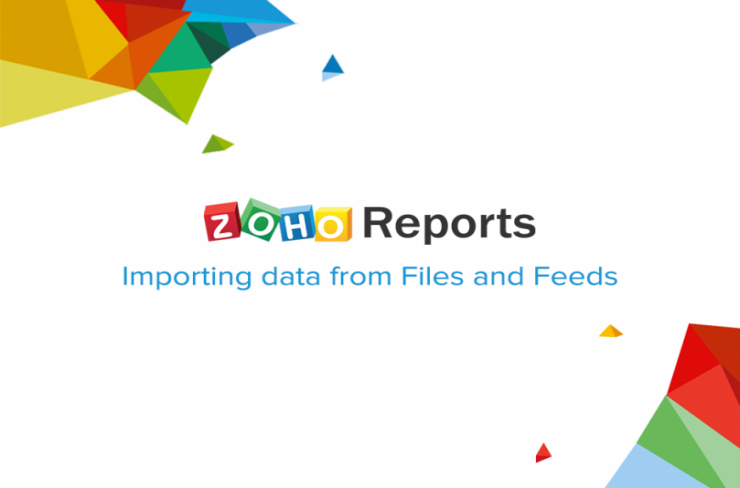 Video explains how to import data from a CSV file into Zoho Analytics. 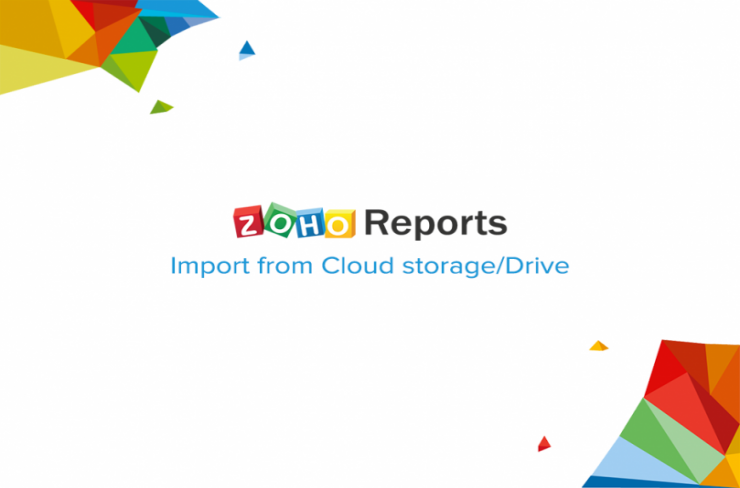 This section tutors you on how to import data from the cloud drive into Zoho Analytics. 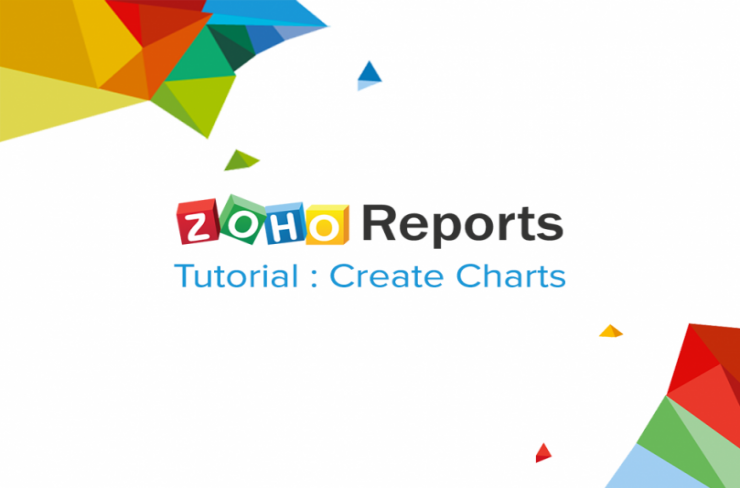 Video explains how to create charts and use their features in Zoho Analytics. 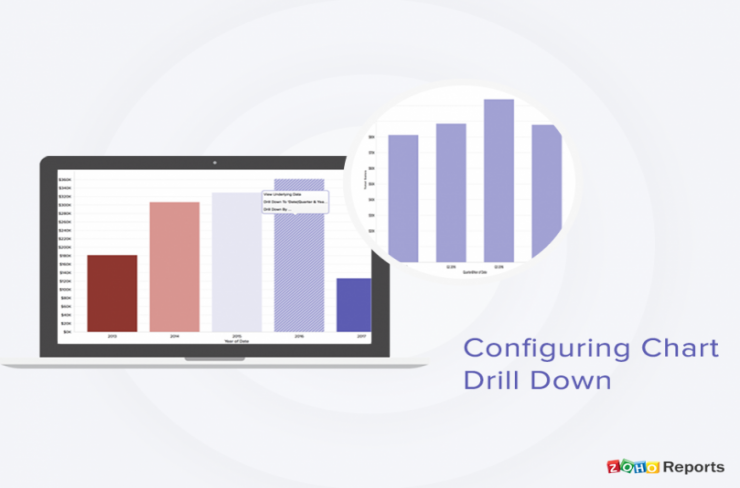 Video explains how to create and customise Drilldowns in your charts in Zoho Analytics. 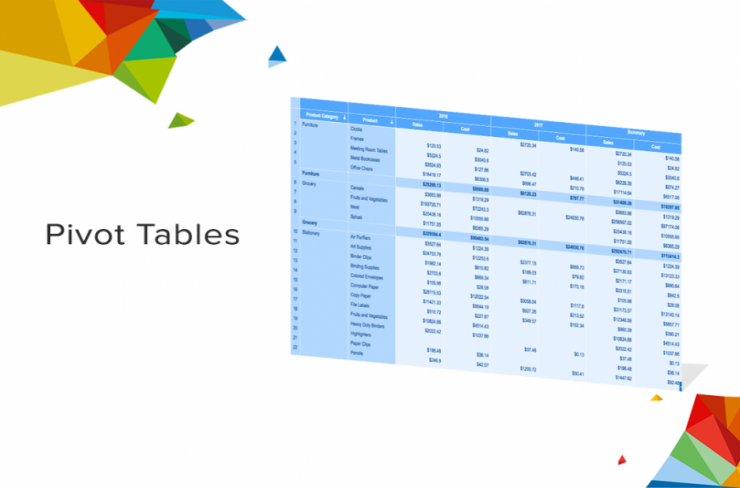 Video explains how to create pivot tables and use their features in Zoho Analytics. 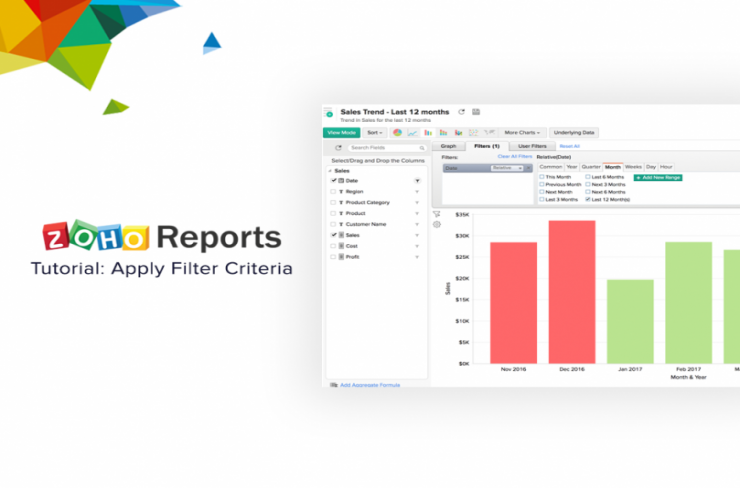 Video explains how to apply filters in charts, pivots and summary views in Zoho Analytics. 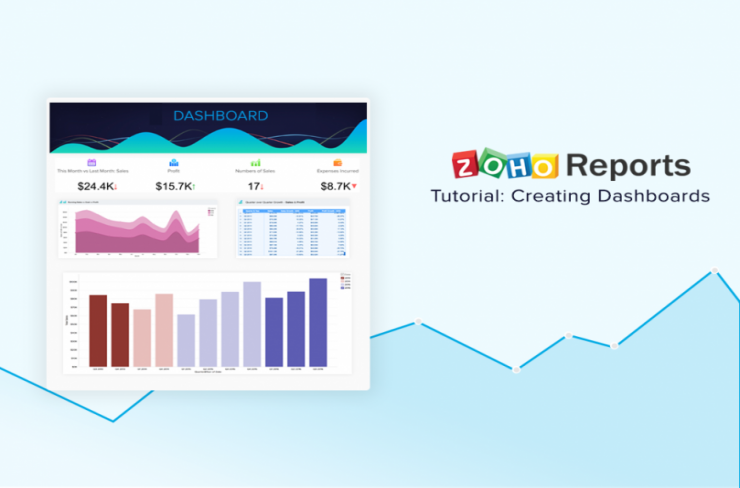 How to Create Dashboards in Zoho Analytics? 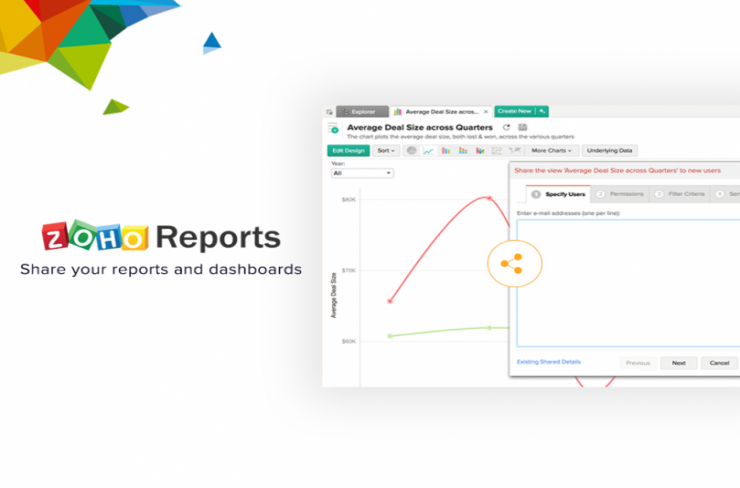 Video explains how to create dashboards in Zoho Analytics. Video explains how to use the Auto-Join feature and create reports by joining multiple tables. 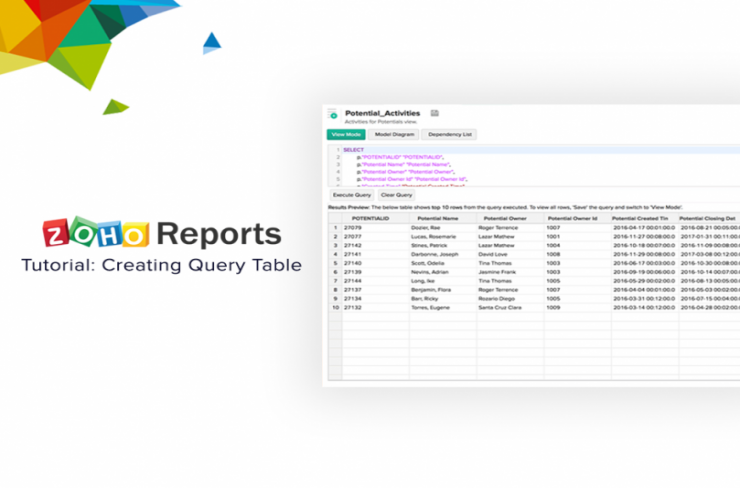 Video explains how to create a simple SQL Query Table in Zoho Analytics. 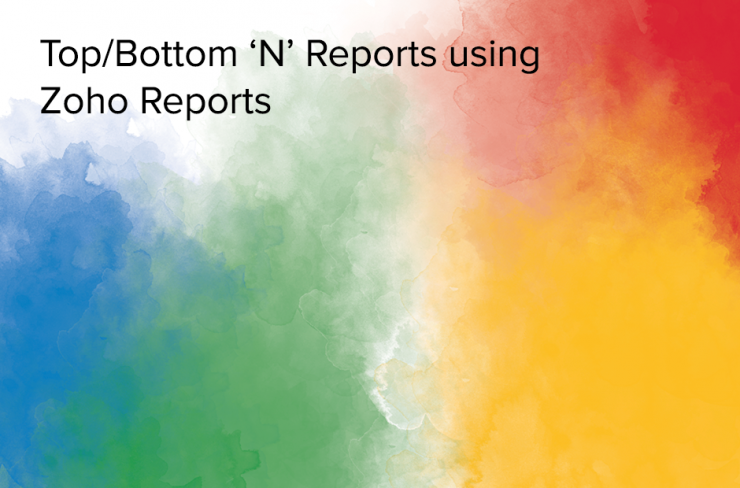 Video explains how to share your reports and dashboards created in Zoho Analytics to other users. 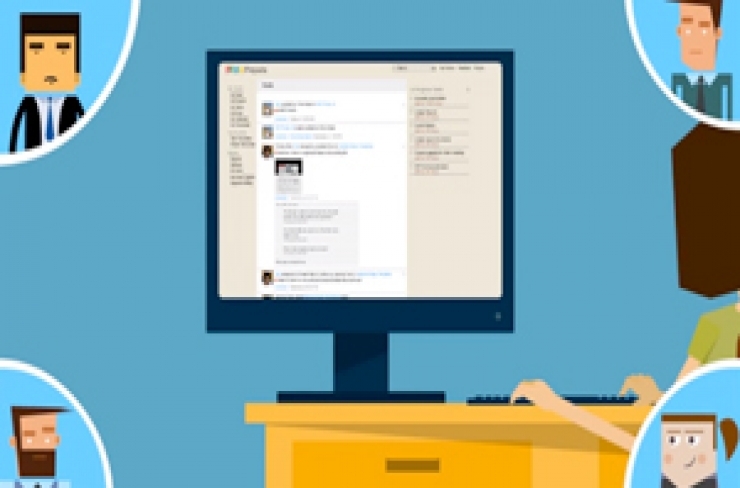 Video explains how to publish as well as embed your reports and dashboards in your websites/blogs. 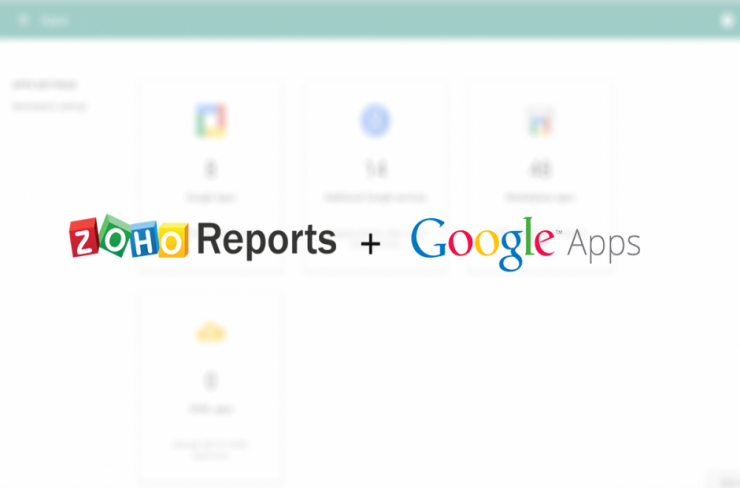 Video explains the integration of Zoho Analytics with Google Apps and how it could be used. 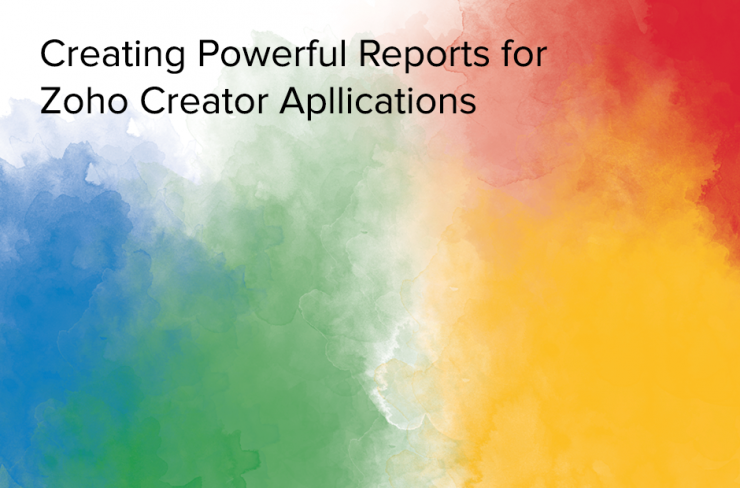 Slideshow explains how to create reports for data in Zoho Creator applications using Zoho Analytics. The presentation explains how data in a Zoho Creator application can be imported periodically into Zoho Analytics using this feature. 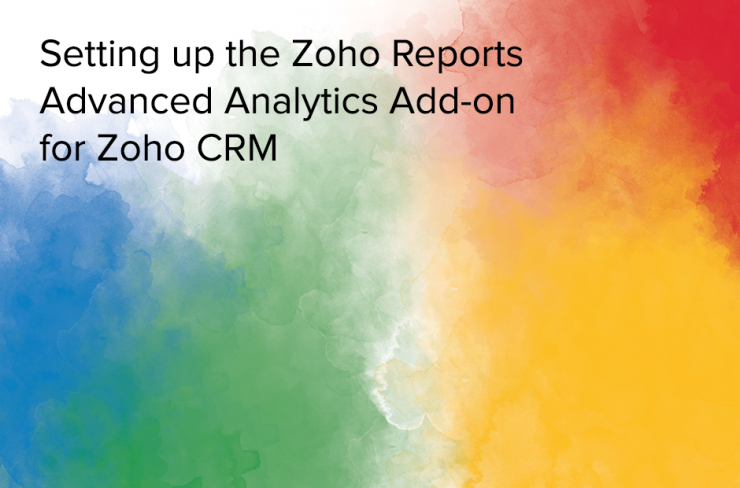 Quick Overview video introducing the Zoho Analytics advanced analytics add-on for Zoho CRM. 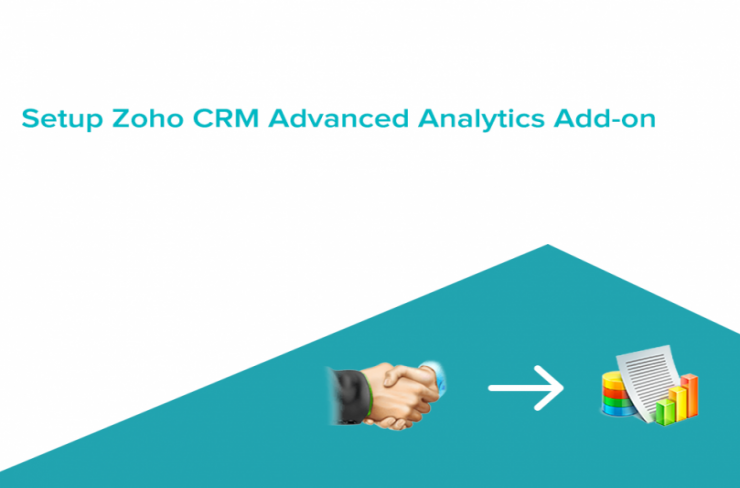 In this video we will see how to set up the Zoho CRM advanced analytics add-on. 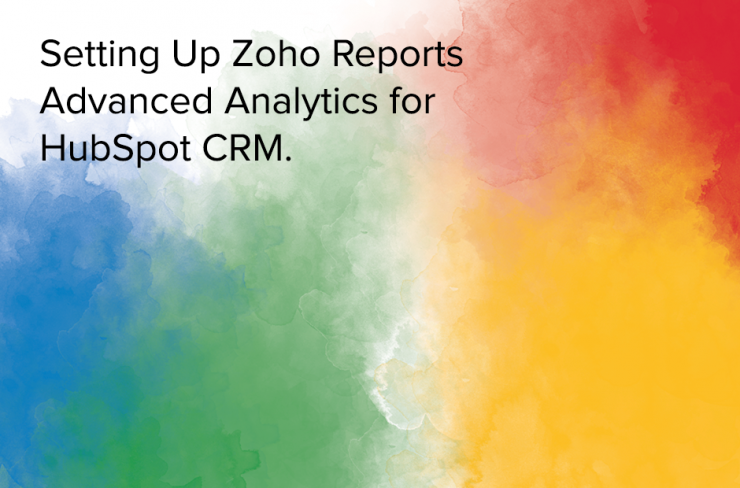 Slideshow explains how to create new reports using the Zoho Analytics add-on for Zoho CRM. 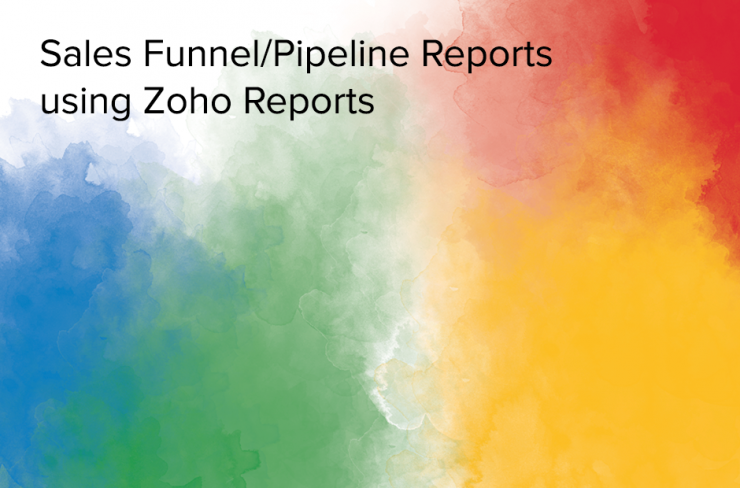 Slideshow explains how to use the Zoho Analytics add-on for Zoho CRM to create a sales pipeline funnel. 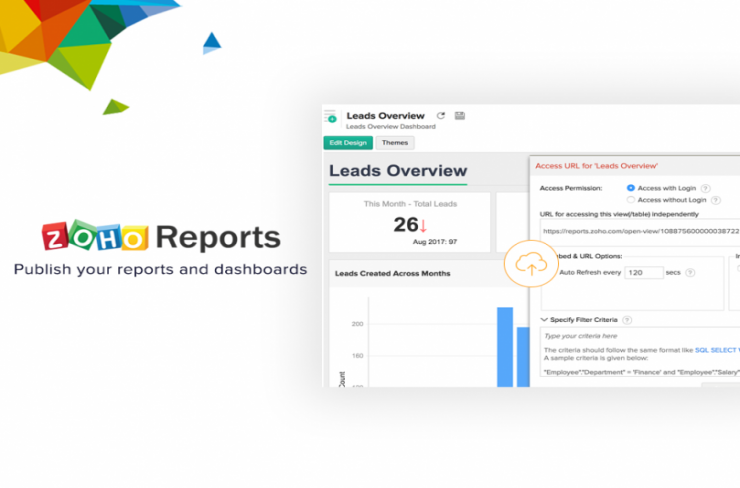 Slideshow explains how to create a win/loss rate report on your sales performance using the Zoho Analytics add-on for Zoho CRM. 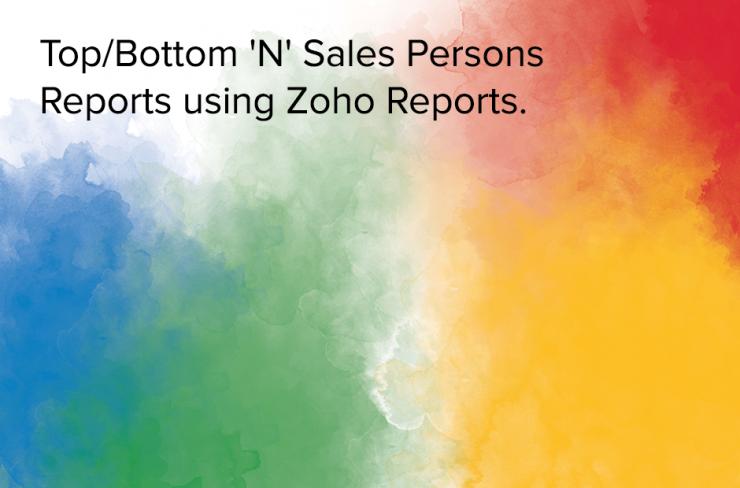 Slideshow explains how to create the top/bottom 5 sales persons report based on their performance, using the Zoho Analytics add-on for Zoho CRM. 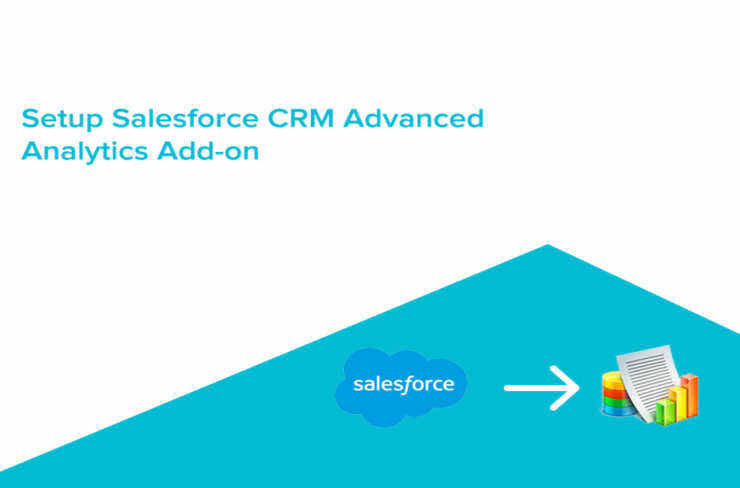 Video explains how to setup the Analytics Connector for your Salesforce CRM. 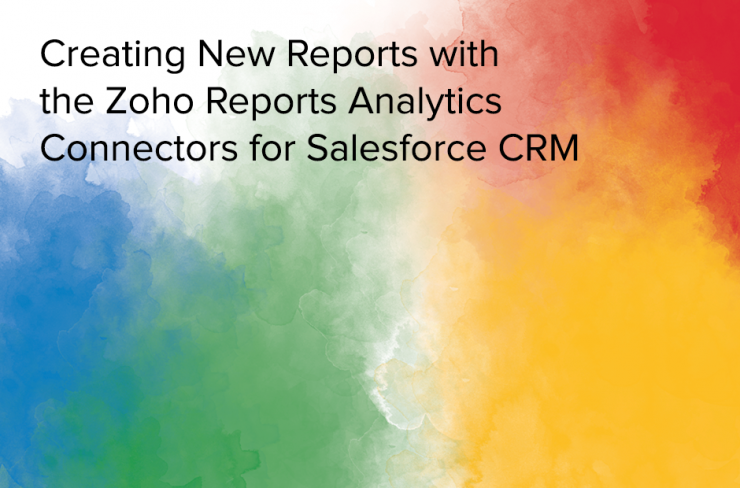 Slideshow explains how to create new reports using the Salesforce CRM Analytics Connector. 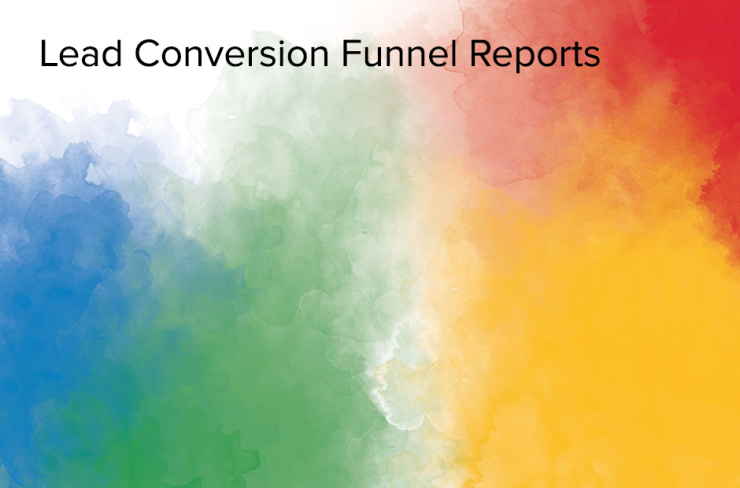 Slideshow explains how to use the Analytics Connector for Salesforce CRM to create a sales pipeline funnel. Slideshow explains how to create a win/loss rate report on your sales performance, using the Salesforce CRM Analytics Connector. 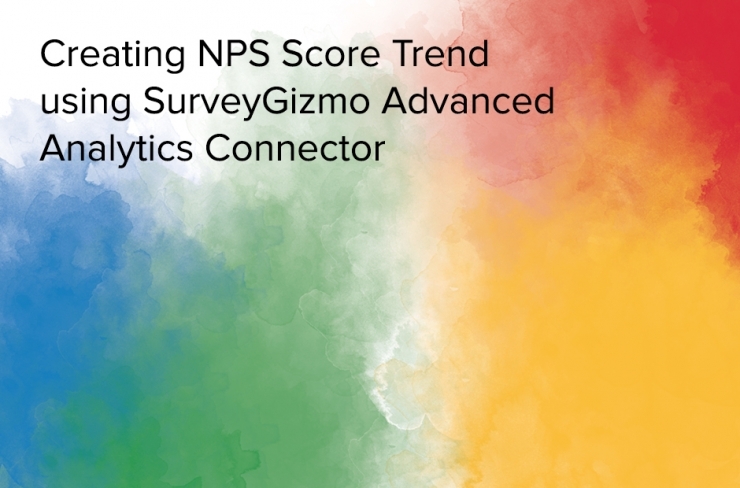 Slideshow explains how to create the top/bottom 5 sales persons report based on their performance, using the Salesforce CRM Analytics Connector. 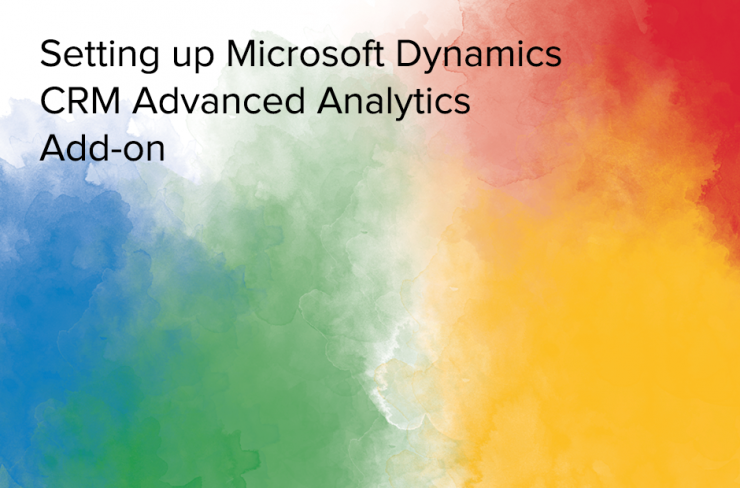 Video explains how to setup the Analytics Connector for your Microsoft Dynamics CRM. 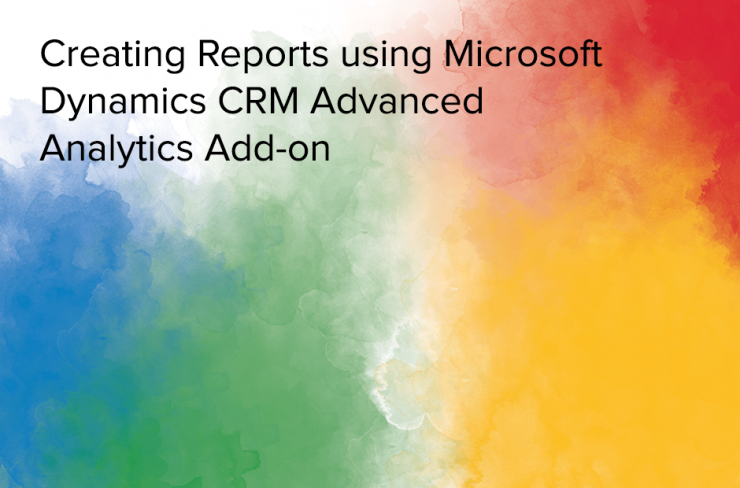 Slideshow explains how to create new reports using the Analytics Connector for Microsoft Dynamics CRM. 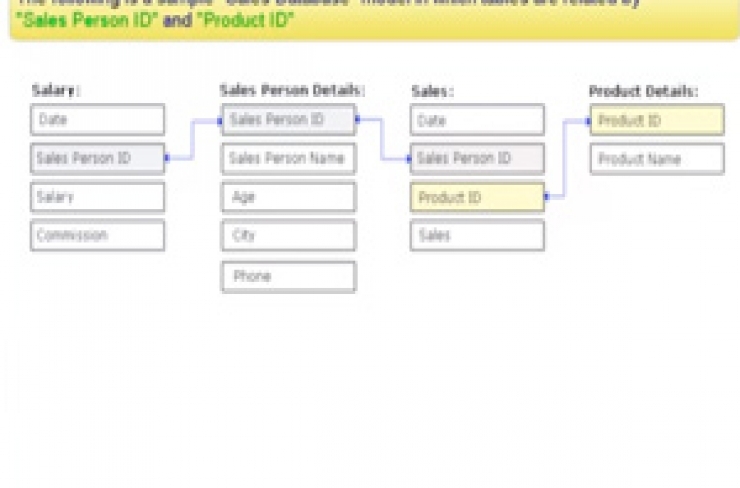 Slideshow explains how to use the Analytics Connector for Microsoft Dynamics CRM to create a sales pipeline funnel. Slideshow explains how to create a win/loss rate report on your sales performance using the Zoho Analytics Analytics Connector for Microsoft Dynamics CRM. Slideshow explains how to create the top/bottom 5 sales persons report based on their performance, using the Analytics Connector for Microsoft Dynamics CRM. Slideshow explains how to create Sales Trend report using the Zoho Analytics Analytics Connector for Microsoft Dynamics CRM. 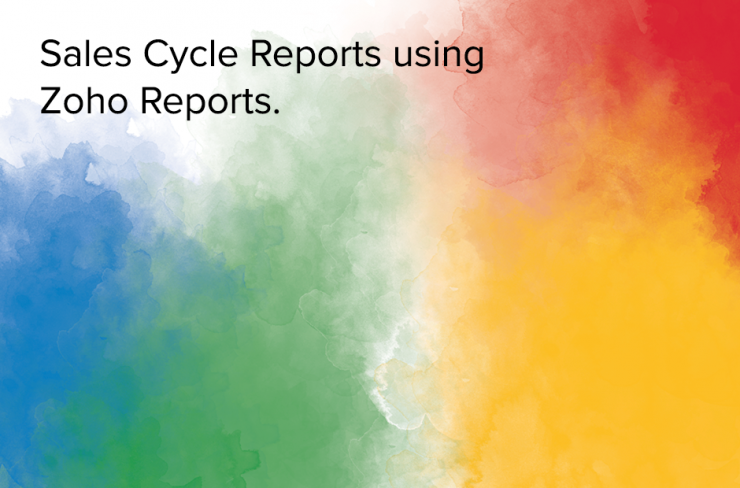 Slideshow explains how to create Sales Cycle report using the Zoho Analytics Analytics Connector for Microsoft Dynamics CRM. 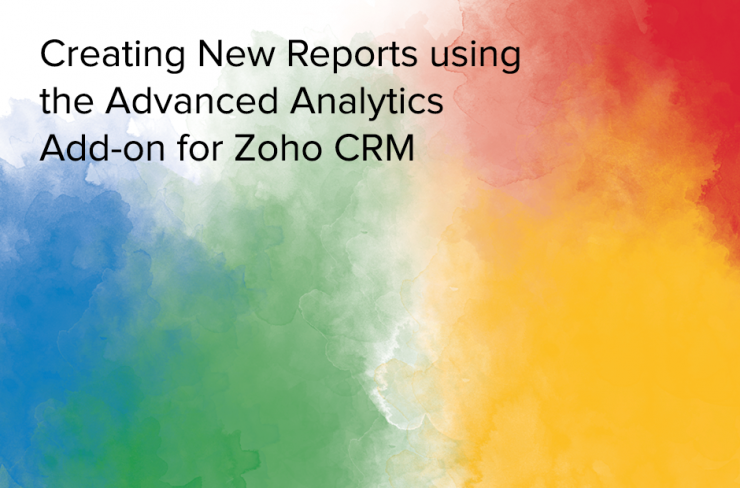 Slideshow explains how to create Target Based report using the Zoho Analytics Analytics Connector for Microsoft Dynamics CRM. 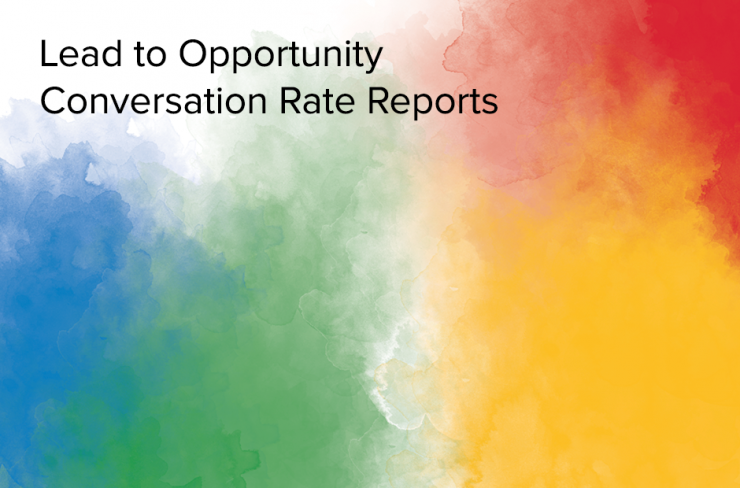 Slideshow explains how to create Lead to Opportunity Conversion Rate report using the Zoho Analytics Connector for Microsoft Dynamics CRM. 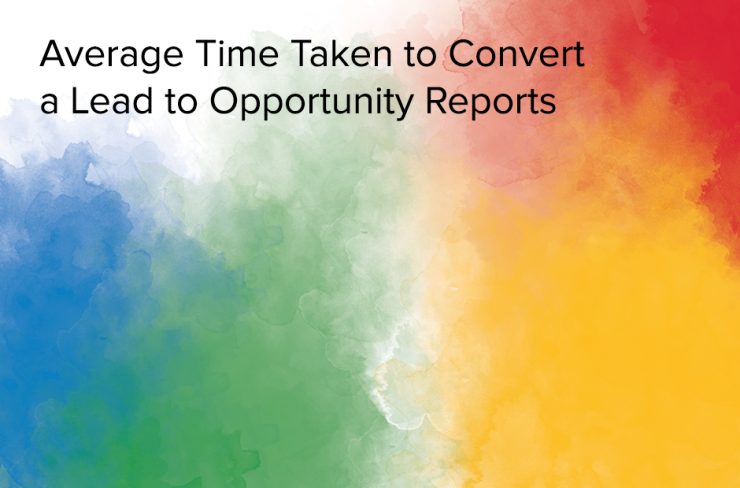 Slideshow explains how to create Average Time Taken to Convert a Lead to Opportunity report using the Zoho Analytics Connector for Microsoft Dynamics CRM. Slideshow explains how to set up HubSpot CRM Advanced Analytics. 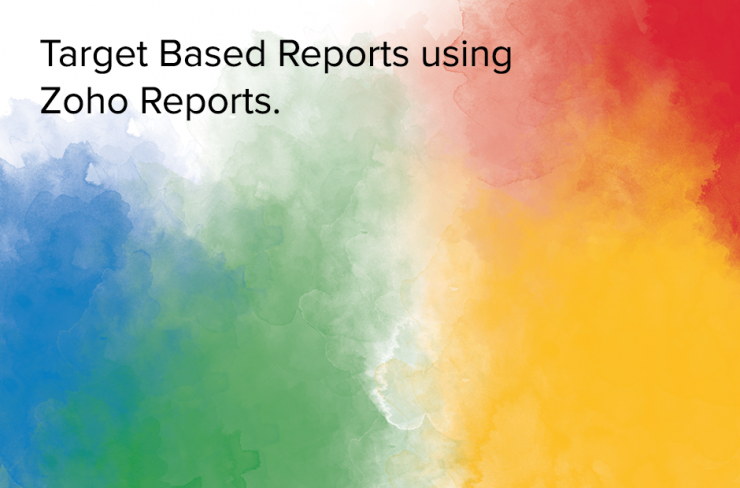 This slideshow explains how to new create reports for HubSpot CRM. 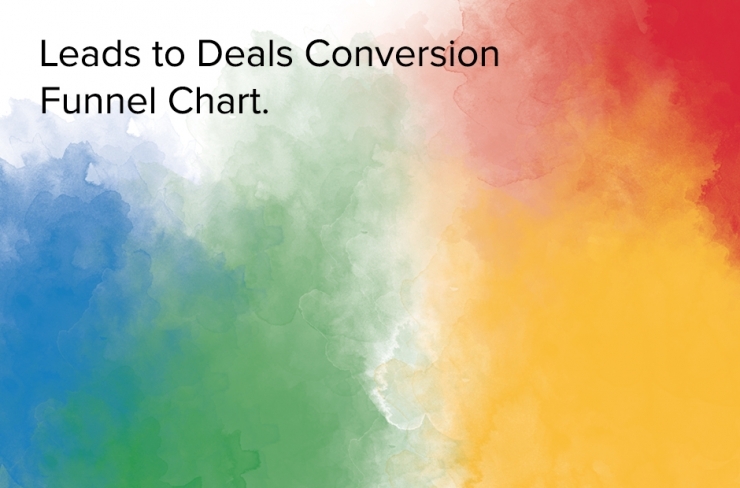 This slideshow explains how to create Leads to Deals Funnel Chart for HubSpot CRM. 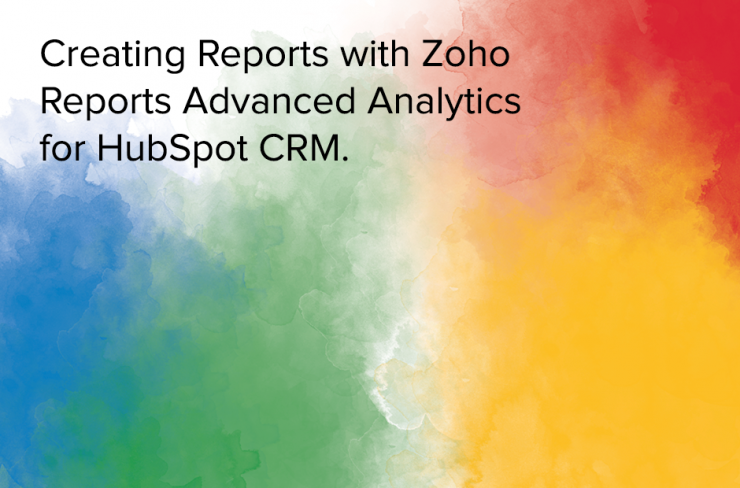 This slideshow explains how to create Sales Trend report for HubSpot CRM. This slideshow explains on how to create Win%/Loss% Report for HubSpot CRM. 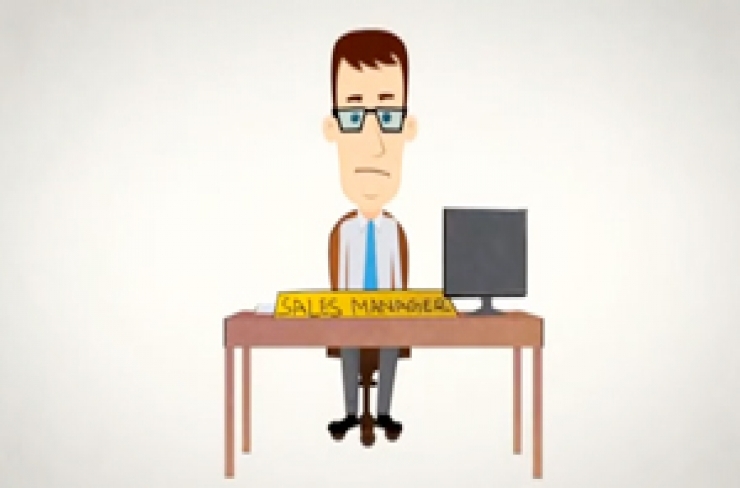 This slideshow explains on how to create Top 5 / Bottom 5 Sales Person Report for HubSpot CRM. This slideshow explains on how to create Average Sales Cycle Report for HubSpot CRM. 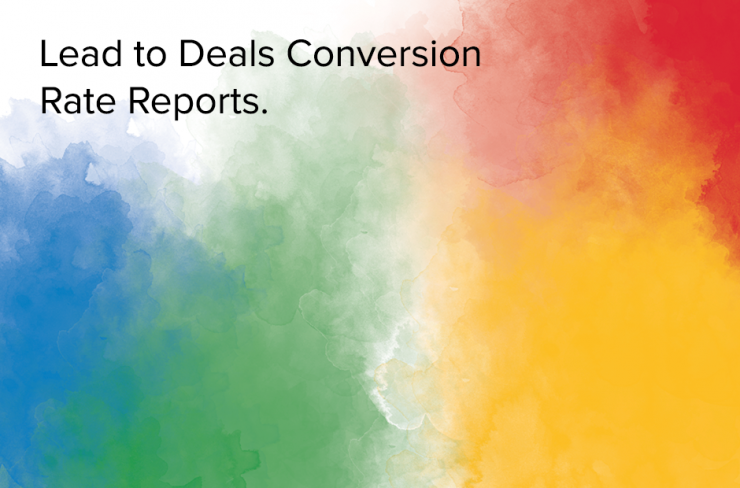 This slideshow explains how to create Leads to Deals Report for HubSpot CRM. This slideshow explains how to create Target vs Attainment Report for HubSpot CRM. 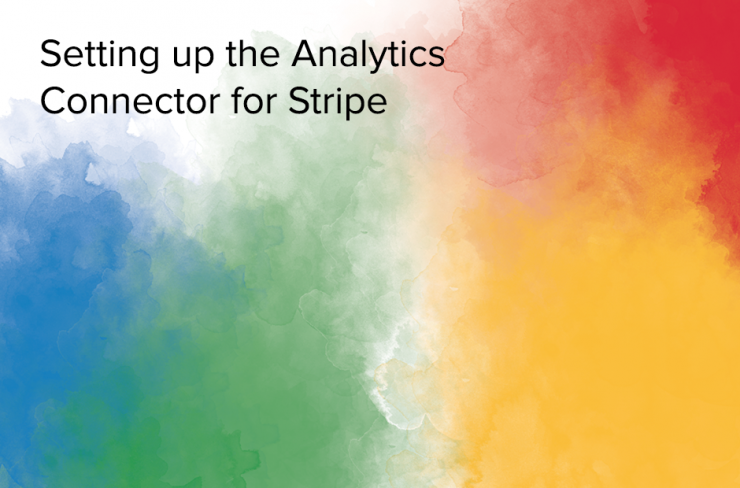 Slideshow explains how to setup the analytics connector for Stripe. Slideshow explains how to create new reports using the Analytics Connector for Stripe. 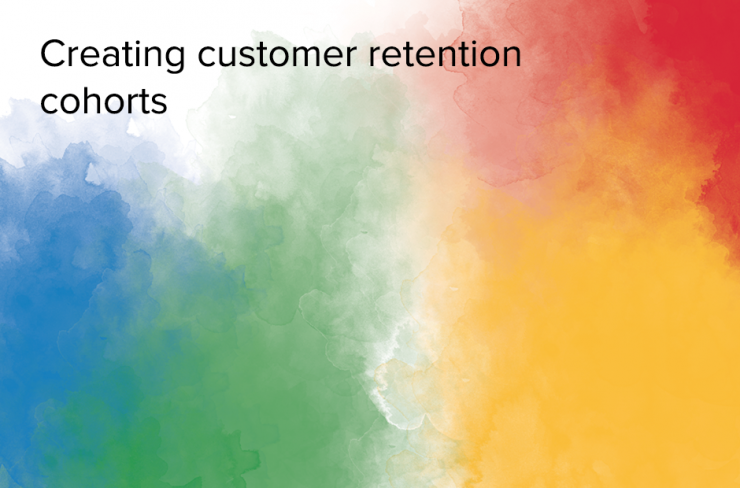 Slideshow explains how to use the Analytics Connector for Stripe to create customer retention cohorts. Slideshow explains how to use the Analytics Connector for Stripe to create customer churn cohorts. 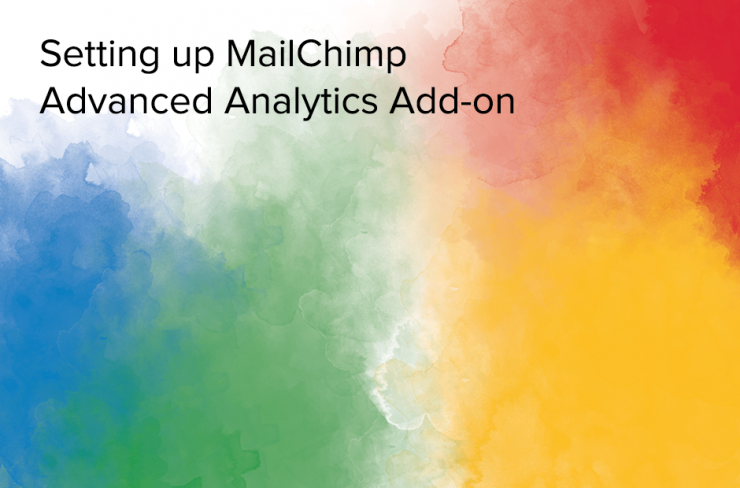 Slide show explains how to setup advanced analytics for MailChimp. Slide show explains how to create reports with advanced analytics for MailChimp. Slide show explains how to setup advanced analytics for Google Ads. 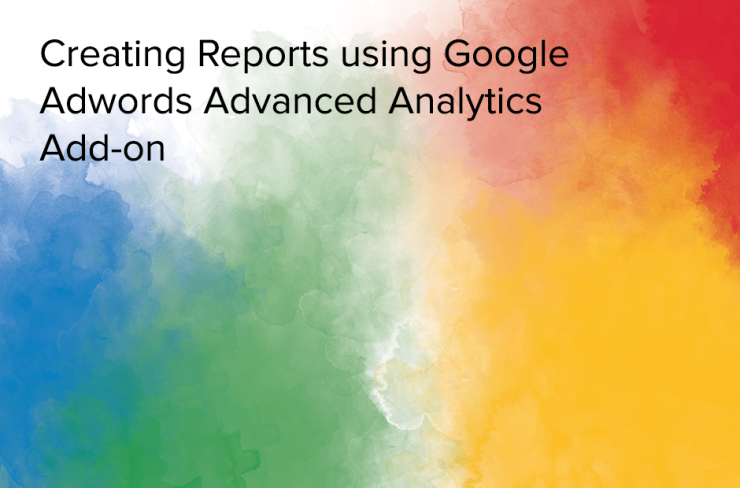 Slide show explains how to create reports with advanced analytics for Google Ads. Slideshow explains how to setup the analytics connector for Zoho Survey. 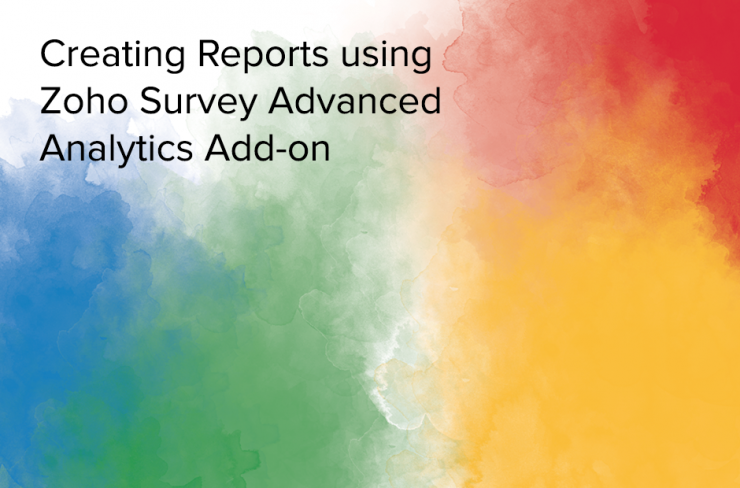 Slideshow explains how to create new reports using the Analytics Connector for Zoho Survey. Slideshow explains how to setup the analytics connector for SurveyMonkey. 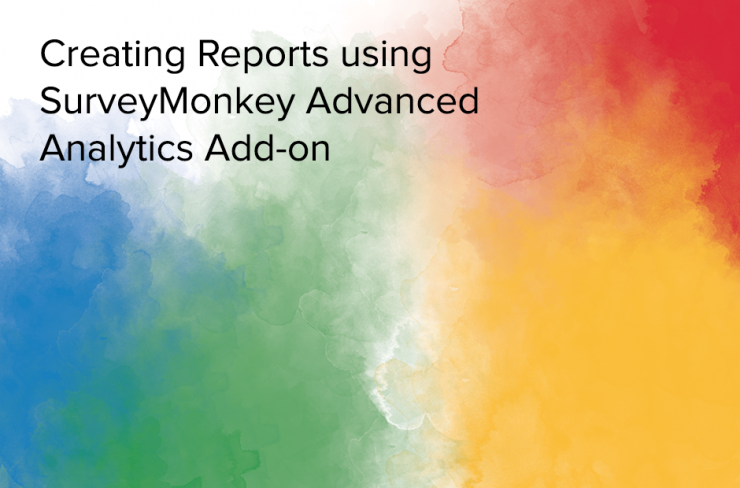 Slideshow explains how to create new reports using the Analytics Connector for SurveyMonkey. 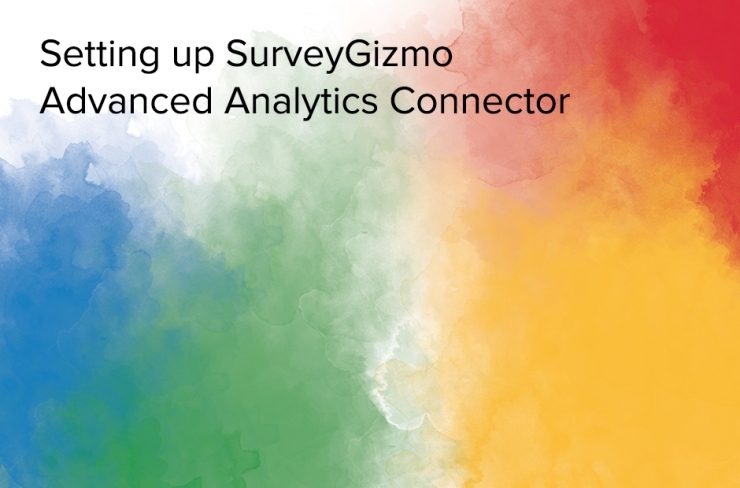 Slideshow explains how to setup the analytics connector for SurveyGizmo. Slideshow explains how to create new reports using the Analytics Connector for SurveyGizmo. 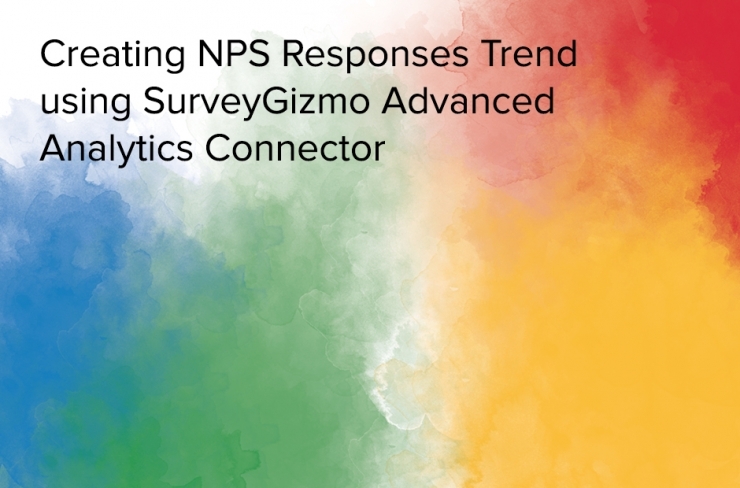 Slideshow explains how to create NPS Responses trend using SurveyGizmo Advanced Analytics. Slide show explains how to setup advanced analytics for ServiceDesk Plus. 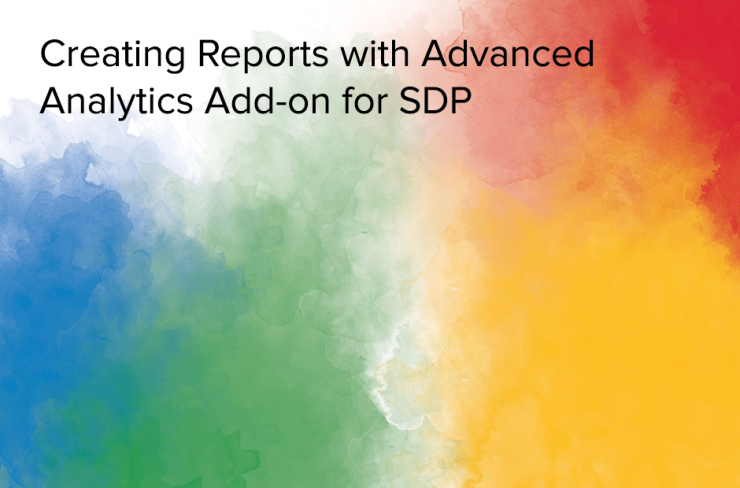 Slide show explains how to create reports with advanced analytics for ServiceDesk Plus. Slide show explains how to setup advanced analytics for Zoho Desk. 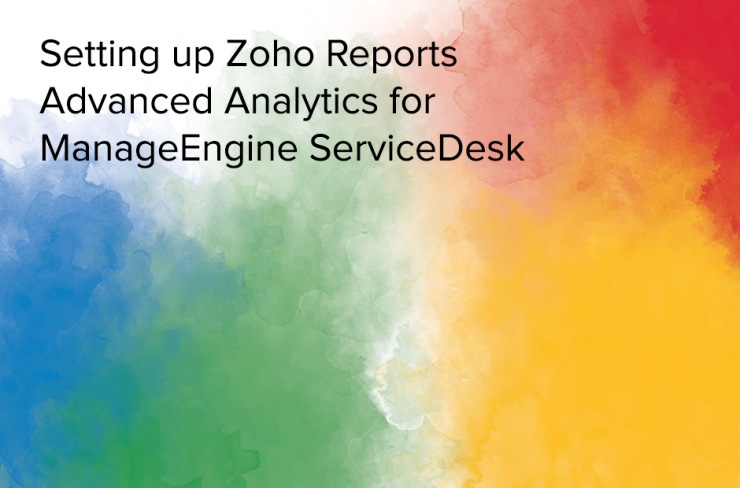 Slide show explains how to create reports with advanced analytics for Zoho Desk. 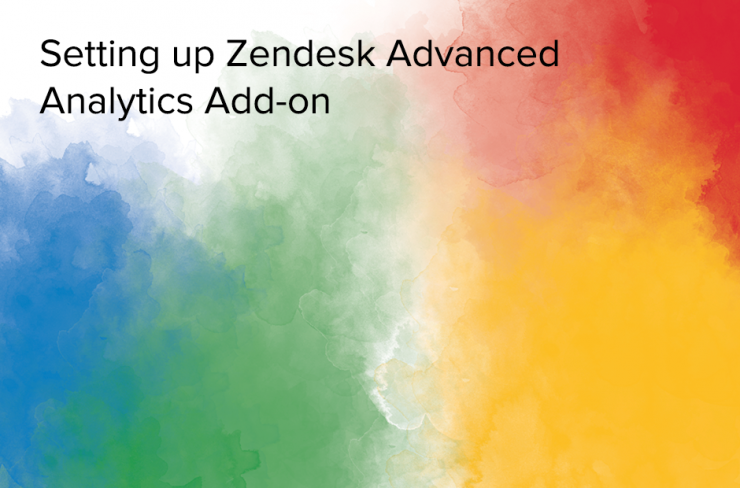 Slide show explains how to setup advanced analytics for Zendesk. Slide show explains how to create reports with advanced analytics for Zendesk. Slideshow explains how to setup the Zoho Analytics Advanced Analytics connector for Teamwork Desk. 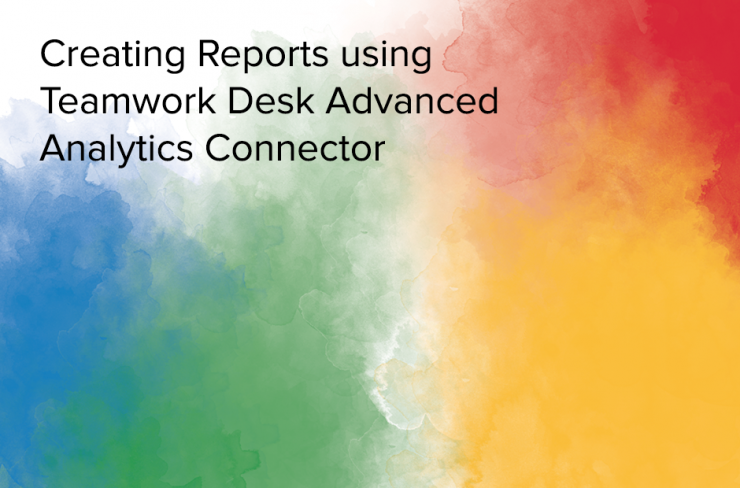 Slideshow explains how to create new reports using the Zoho Analytics Advanced Analytics Connector for Teamwork Desk. Quick Overview video introducing the Zoho Analytics advanced analytics add-on for Zoho Projects. Video explains how to setup the Zoho Analytics advanced analytics add-on for Zoho Projects. Slideshow explains how to create new reports using the Zoho Analytics add-on for Zoho Projects. 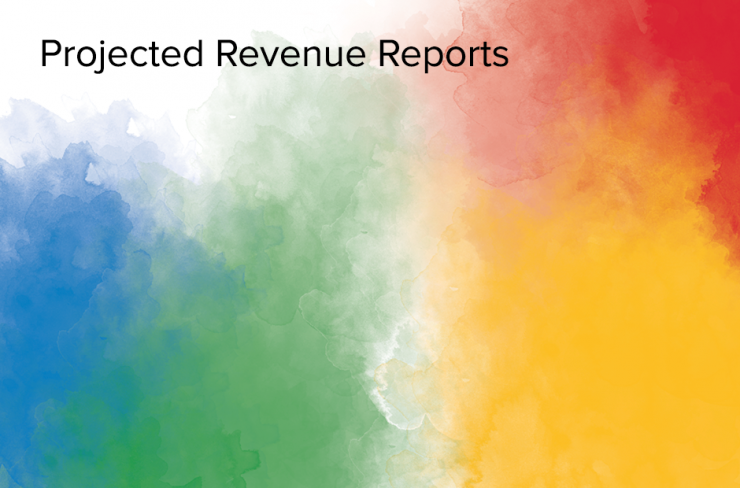 With Zoho Analytics Projects Connector Add‑on you could easily create reports to analyze your projects revenue by following three simple steps. Slide show explains how to calculate projected revenue for your ongoing/upcoming projects. Slide show explains how to create a report calculating ROI per Project over your Zoho Projects data in Zoho Analytics. 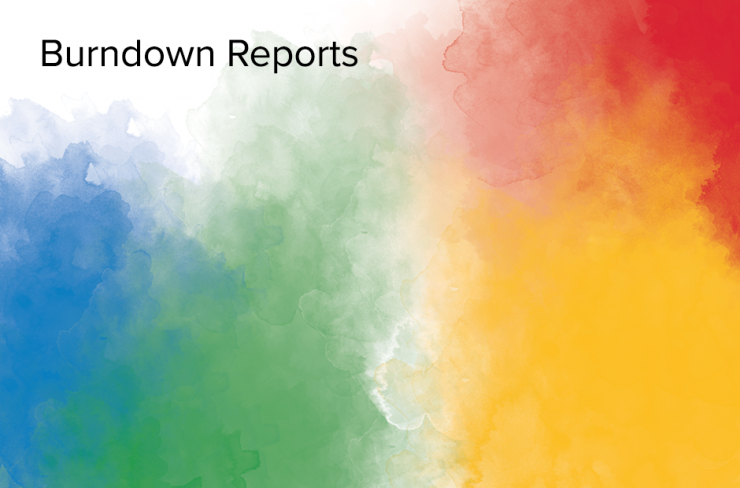 A burndown report is a graphical representation of how much time is left in a project vs how much work is left to be done. 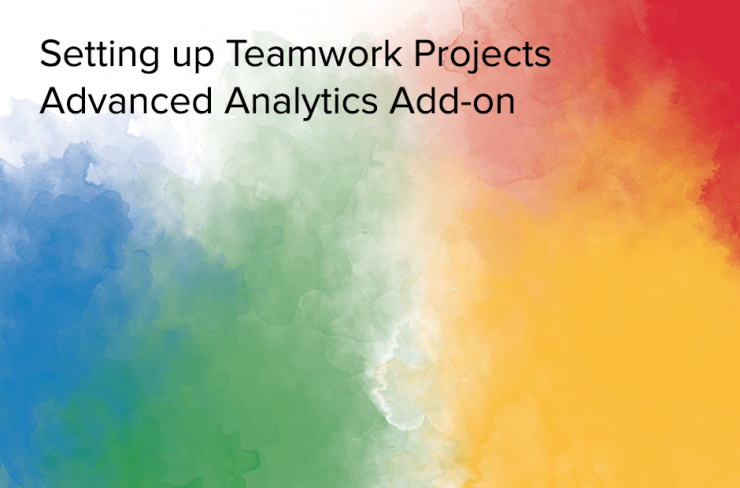 Slideshow explains how to setup the analytics connector for Teamwork Projects. 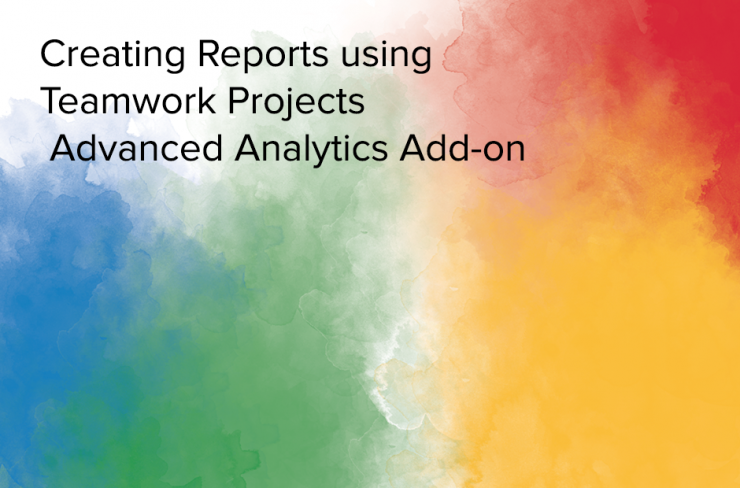 Slideshow explains how to create new reports using the Analytics Connector for Teamwork Projects. Slideshow explains how to setup the Zoho Analytics Advanced Analytics Add-on for Zoho Recruit. Slideshow explains how to create new reports using the Zoho Analytics Advanced Analytics Add-on for Zoho Recruit. Slideshow explains how to setup the Zoho Analytics Analytics Add-on for Zoho Creator. 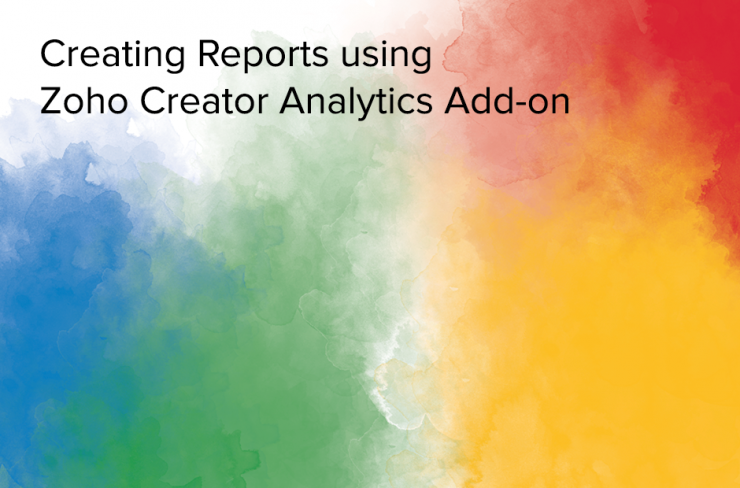 Slideshow explains how to create new reports using the Zoho Analytics Add-on for Zoho Creator. In this video we will see how to set up the Zoho Books advanced analytics add-on. Slideshow explains how to setup the Zoho Analytics Advanced Analytics Add-on for Zoho Books. Slideshow explains how to create new reports using the Zoho Analytics Advanced Analytics Add-on for Zoho Books. Slideshow explains how to create Profit/Loss report using the Zoho Analytics Advanced Analytics Add-on for Zoho Books. 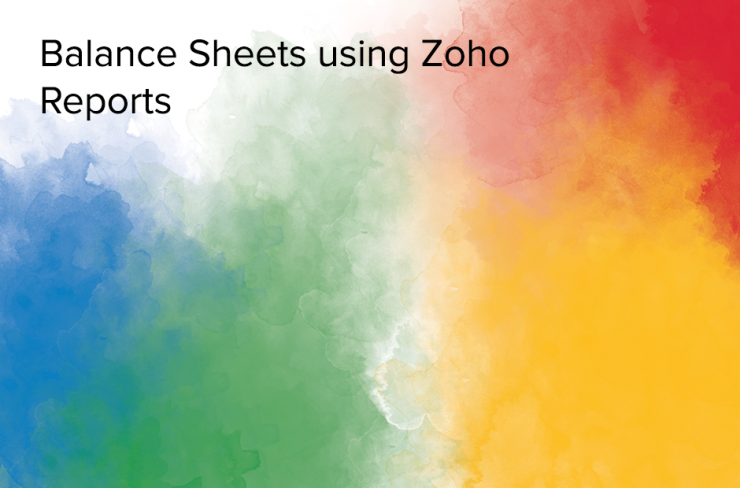 Slideshow explains how to create a Balance Sheet using the Zoho Analytics Advanced Analytics Add-on for Zoho Books. Slideshow explains how to setup the Zoho Analytics Advanced Analytics Add-on for QuickBooks Online. Slideshow explains how to create new reports using the Zoho Analytics Advanced Analytics Add-on for QuickBooks Online. Slideshow explains how to setup the Zoho Analytics Advanced Analytics Add-on for Xero. Slideshow explains how to create new reports using the Zoho Analytics Advanced Analytics Add-on for Xero. Slideshow explains how to setup the Zoho Analytics Advanced Analytics connector for Zoho Campaigns. 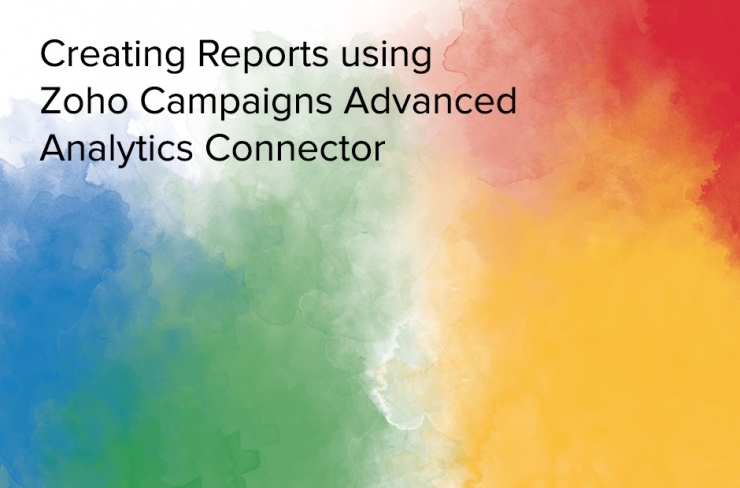 Slideshow explains how to create new reports using the Zoho Analytics Advanced Analytics Connector for Zoho Campaigns.